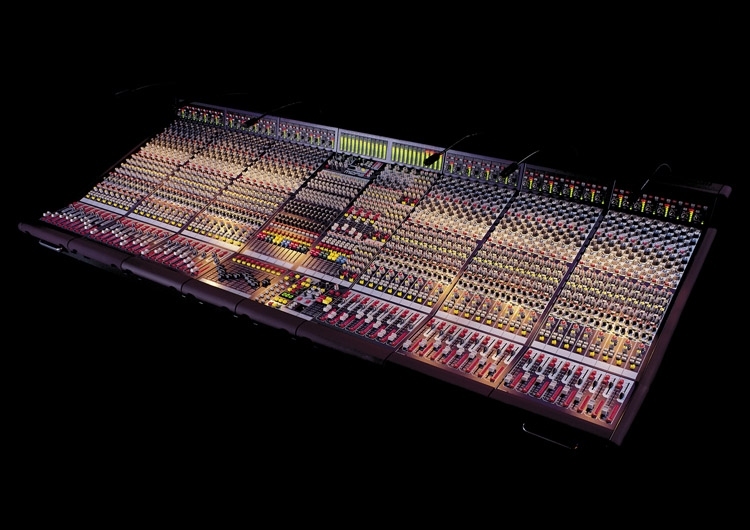 The Legend 3000 is a semi-modular multi-application live production mixing consoles which combines the unique Midas sound quality with some truly innovative features at unprecedented affordability. 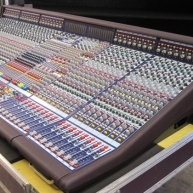 It is designed for the tour operator, hire company or installer who cannot justify the cost of a Midas Heritage yet who are reluctant to buy a 'second division' console. Legend includes the XL4's high performance preamps plus the XL3 EQ to deliver the trademark Midas sound, and it uses the same snapshot automation system as its larger cousins, but there are also some innovative new features that make the console particularly attractive. Legend is built around blocks of eight channels, yet the clever design means that servicing is still very straightforward. 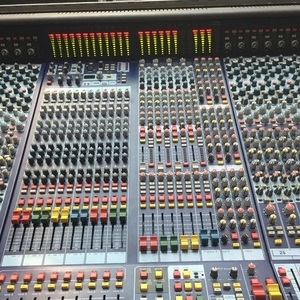 Many potential customers need on occasions to provide a monitor mix from the FOH position, Legend delivers a unique Solution. 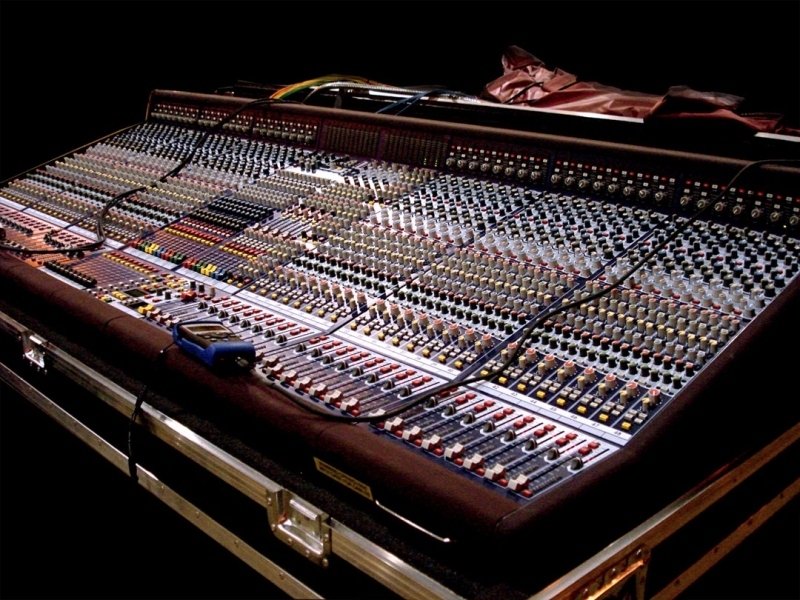 Each input channel provides independent FOH and Monitor controls with dedicated EQ and faders. 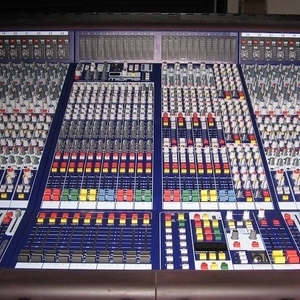 There are 12 highly flexible mix sends, which may be used individually as foldback or FOH effects sends, and the user has complete freedom in how these are assigned. 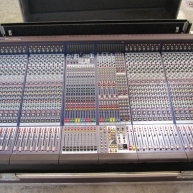 Legend 3000 - Clean Legend 3000 with (52) channels in superb condition, stage rack included. Legend 3000 - Comes with (2) PSU and a case. Used on various rentals. 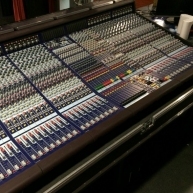 Legend 3000 - 32+4 - Corporate used Legend 3000 with flight case in excellent condition. Legend 3000 - 14 day warranty. Comes with a single case. 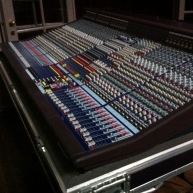 Legend 3000 - Legend 3000 with 48 channels in excellent condition. 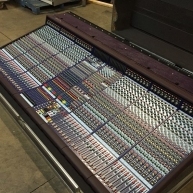 Legend 3000 - Legend 3000 with 52 channels and flight case in good condition. Previously used on tours. 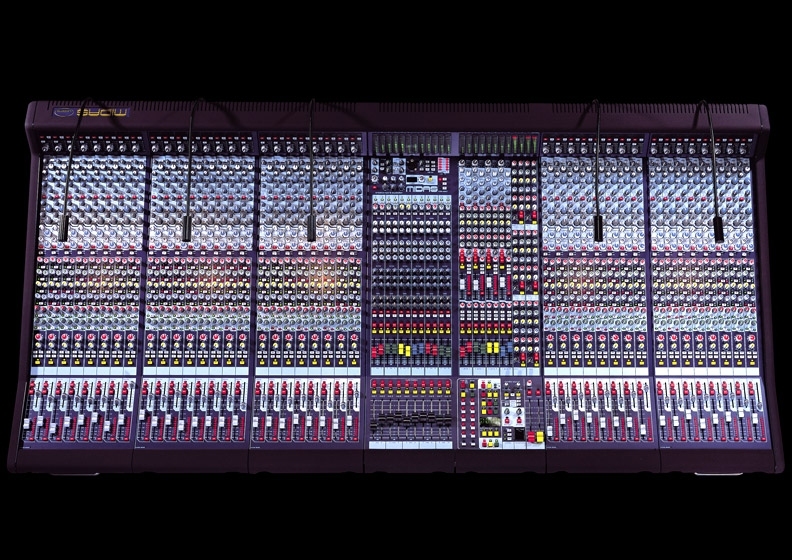 Legend 3000 - Used in an installation for almost 2 years with only 20-30 productions. Legend 3000 - Dynamics & effects package. (52) channel console.